soooo let's get this party started! 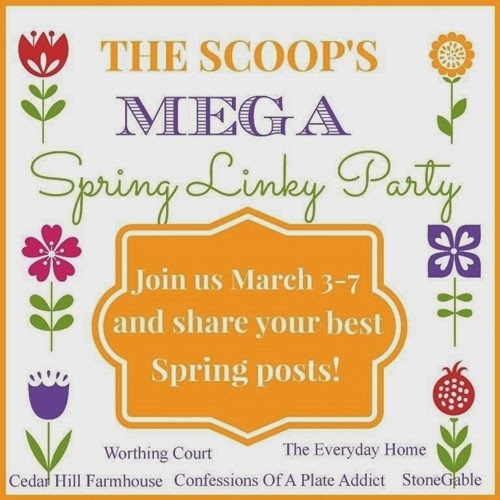 The weekly linky party featuring "the scoop" on the best posts from around the web! Barb from The Everyday Home. I get to see some fabulous projects that you share with us. They inspire me to be a better blogger and a better crafter. ready to add some spring decor to The Everyday Home. I can tell you are, too, by the most popular pins I am seeing on Pinterest. 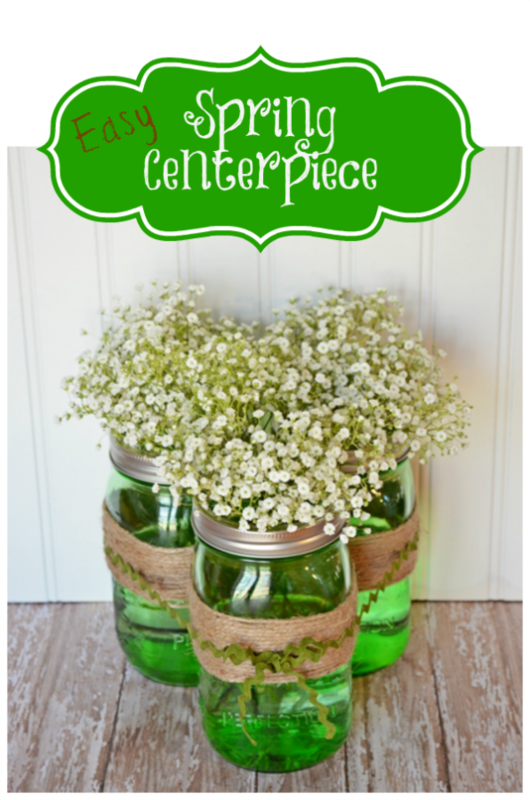 I would love for you to follow The Everyday Home on Pinterest. 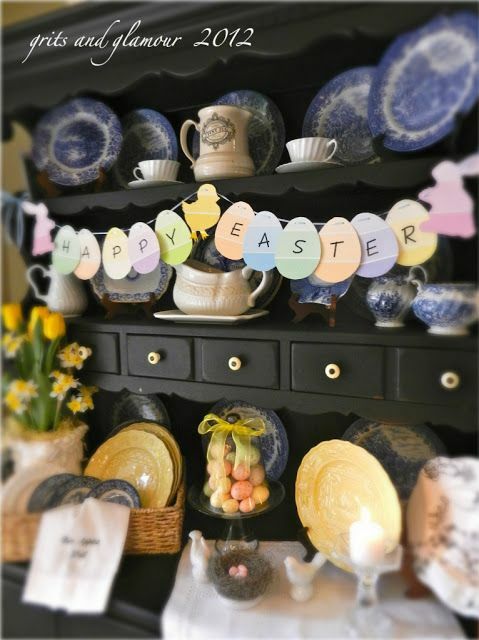 Paint Chip Easter Egg Garland. 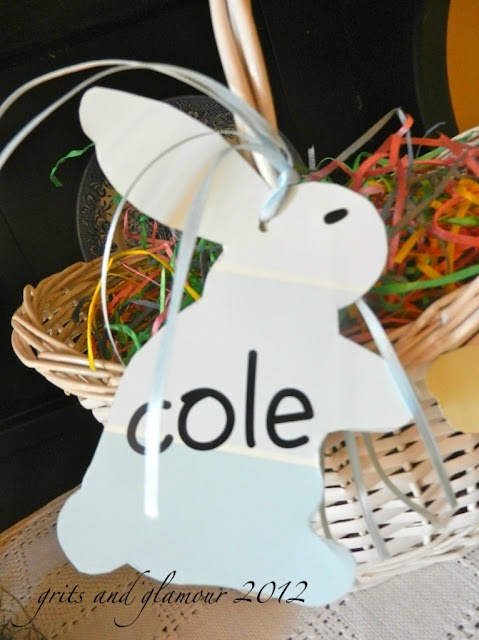 I can't wait to see your spring and Easter projects in the upcoming weeks. Please check out my online shop at Farmhouse Decor for some fabulous decor items. Use Discount Code Farmhouse20Scoop for 20% off your next order. Have a beautiful and blessed week, my friends. 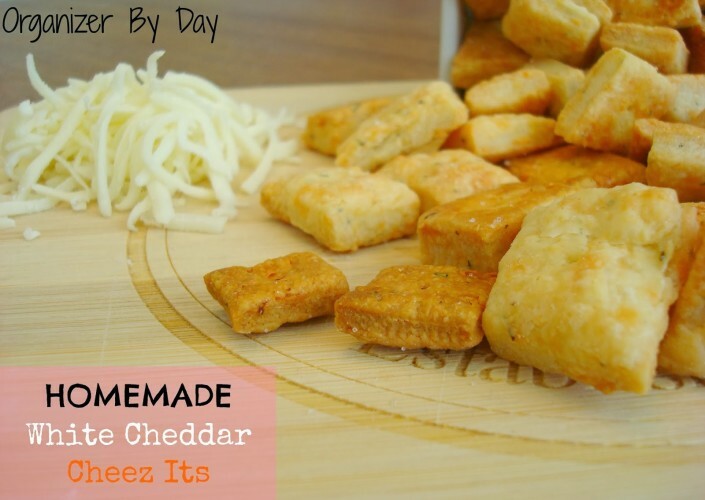 Organizer by Day shares her fabulous recipe to make your own yummy snack crackers. a simple but cute centerpiece. 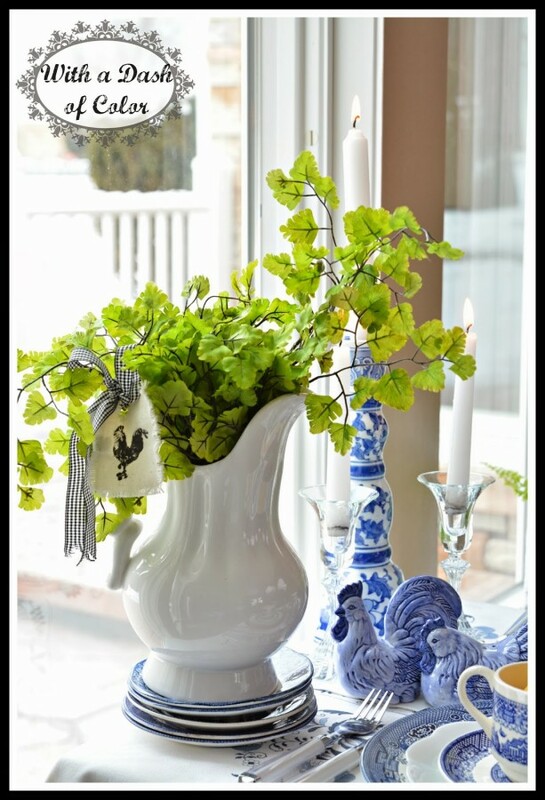 out all of my blue and white dishes and create a pretty setting, too. 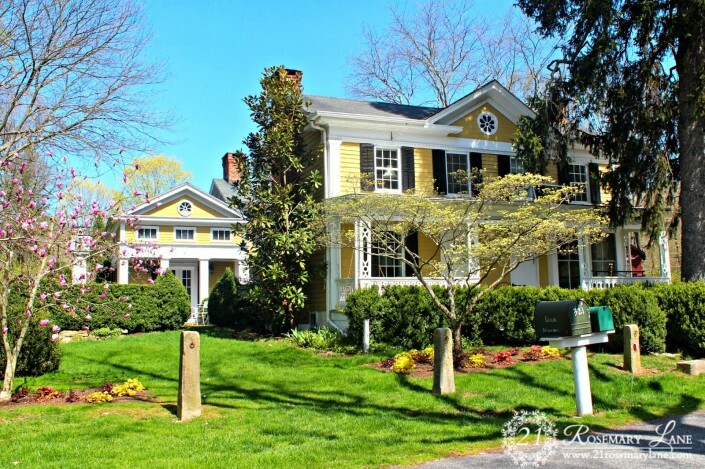 Rosemary Lane shares some stunning pictures that shows the promise of spring. Thank to everyone who joined us last week. We look forward to another great party. Thanks so much for hosting. It is always fun to join in. Looking forward to visiting some of the other links. Thanks so much for the party! I can't wait to join in the mega spring party! 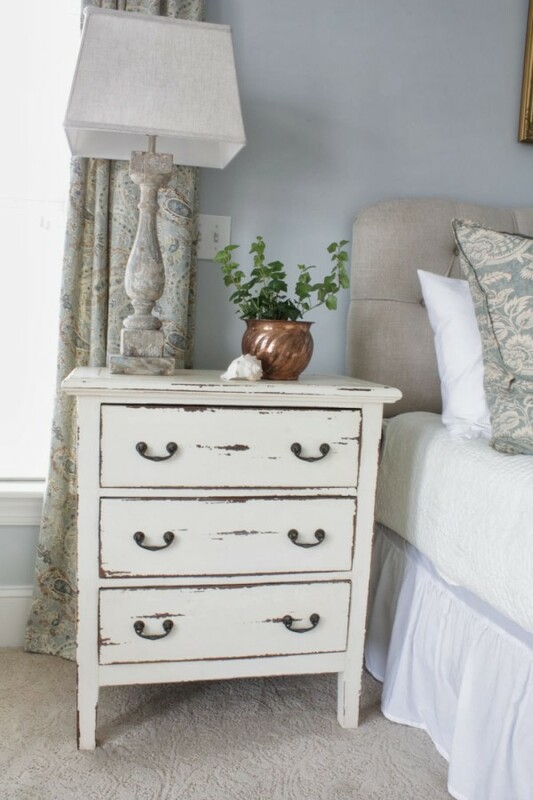 Thanks for featuring my master bedroom! 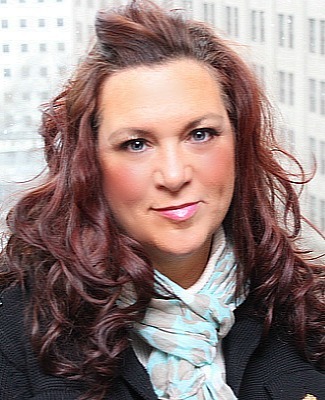 I am honored to be among all of this amazing inspiration! Thank you gals for hosting this party! Look forward to your Spring feature in March. I want to let you know that I accidently linked the same post twice. I thought the first one did not go through for some reason so I repeated the process and see 2 there now. I do not see a way to delete one of them. So sorry. Maybe you could delete one for me. It is under Little putty little paint #271. Thank you. Debbie, Thank you for hosting. I almost linked twice too. I had a message to try again. But I waited a few minutes and saw my post when I came back to try to link the second time. I really loved Poppy's Blue Willow post - just beautiful.